Thanksgiving Day comes with food, family, friends, and fiesta. It brings a great time to celebrate and make new memories, while also reminisce cherished times with our loved ones. Thanksgiving marks the one holiday of the year that gives us an opportunity to be thankful for everything we have. 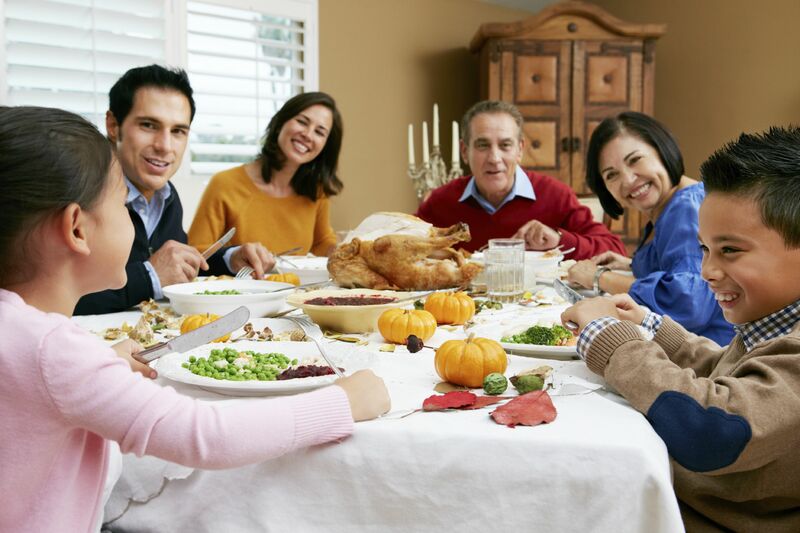 Between turkey dinners, family reunions & celebrations, parents can engage their children in meaningful ways, making them learn the moral values of respect, sharing, gratitude, community work and compassion for others. Here are some of the activities that parents can initiate and make a positive difference in their child’s life from this Thanksgiving Day. Thanksgiving is more than just a big meal or a day off. It’s a great time for generations of families to come together, reflect on their blessings and bond over the festive meal. Family members can share their traditions and stories through a family tree, which intrigue children and leave a good positive note on their young minds. Children can take moral lessons on being respectful and grateful for their family stories. 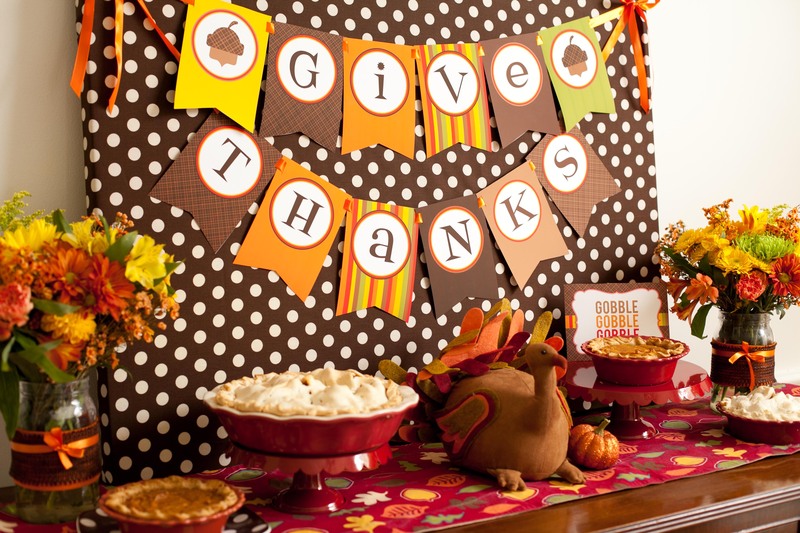 Flavored with memories, Thanksgiving brings lots of cheers & happiness around the dinner table. There is a variety of dishes prepared during this time and children can be made an integral part of the cooking process. Additionally, children friendly recipes like mashed potatoes, pumpkin cornbread and acorn candy cookies are some of the dishes they can prepare themselves. Children can also be encouraged to give Thanksgiving Speech before feast begins, in which they can convey how thankful they are for the love & presence of their family members and friends. Children can also be motivated to experience the joy of giving. From toys, books to clothes and food, children can share essential things in communities. Let them chart out a list of things, help them shop for it and later distribute them among the people in need. Sharing will instill compassion in children and motivate them to extend love & help to people who are lesser-privileged. It will also cultivate the spirit of inclusivity. Children can be kept busy with an assortment of activities that they’ll love to be a part of. Thanksgiving is a long day and various fun activities can keep children as well as others engaged, while they wait for the turkey to cook or as they recover between turkey and pie. Suiting all age groups, parents can plan party games that everyone plays and enjoys together. 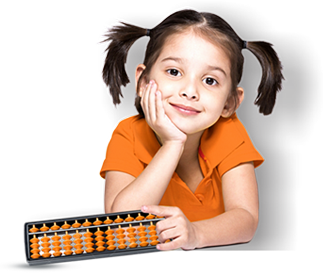 These games give quality time and opportunities for children to bond with other family members. 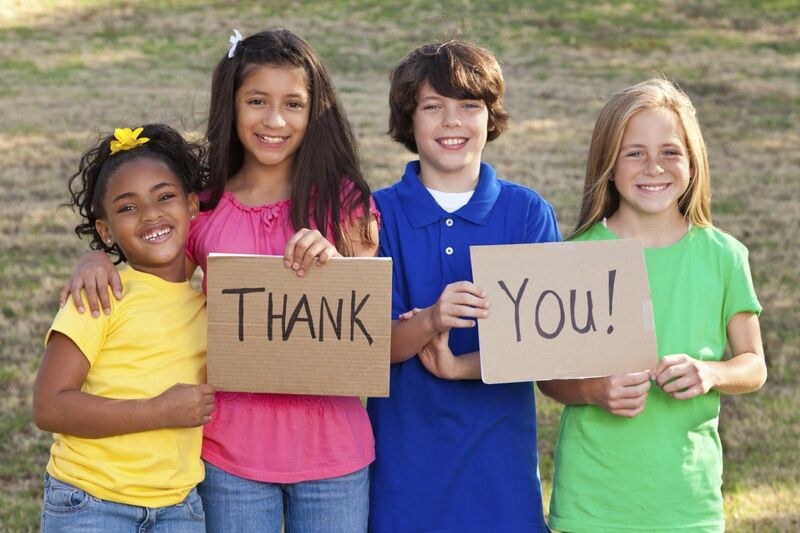 Children can be encouraged to express their love and gratitude in creative ways. They can try their hands at making DIY cards with sweet messages, which they can give before Thanksgiving Dinner. 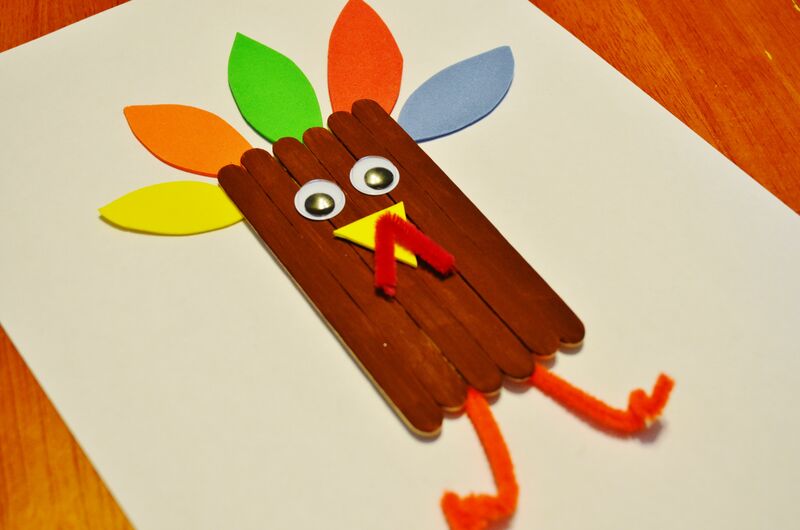 Children can also help in designing the décor by crafting things like footprint turkey using feathers, turkey on a paper plate or pine cone turkeys, which can be kept on the table for the display. It will be a fun learning experience for children, while they express their feelings and gratefulness. So, Thanksgiving can go beyond celebrations and help a child feel grateful and instill values like respect, sharing, and compassion in them. From our family at UCMAS to yours, we hope you have memorable celebrations with your loved family, friends, and neighbors. Happy Thanksgiving, everyone! Next Next post: Your Child’s Sweet Affair may prove to be Fatal!